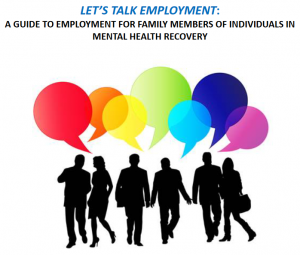 The “Let’s Talk Employment: A Guide to Employment for Family Members of Individuals in Mental Health Recovery” guide is a toolkit for families who want to support their loved one in mental health recovery to find and keep a job. 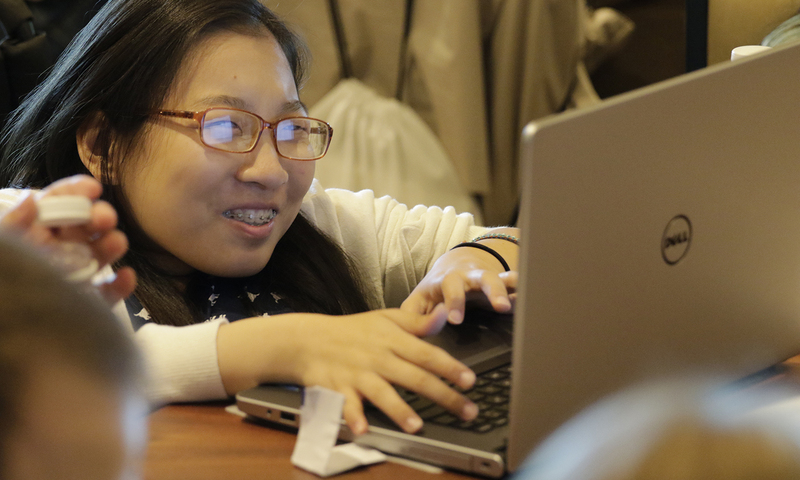 Families can be extremely helpful in promoting successful employment, and this Guide is an effort to support families and job seekers as they look for and continue employment. This guide is a companion to the “Family (Employment) Repository,” a resource for helping families who want to be supportive around employment issues. The repository is provided in an interactive question and answer format and allows the user to search for the desired information with more of a focus on the process of employment choices. 1. To Work or Not to Work? 6. Myths and Facts–What Happens When My Family Member Goes to Work? 12. What about Career Development? This guide was created by the Boston University Center for Psychiatric Rehabilitation.